Andrea is a Certified Health Education Specialist through the National Commission of Health Education Credentialing. 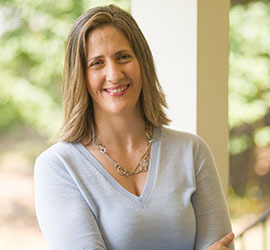 She received her Bachelor of Science in Health Promotion and Education from the University of Georgia in 1999. 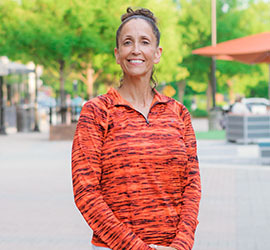 Andrea’s passion for health and wellness began 20 years ago, volunteering with the American Cancer Society and American Red Cross. She taught CPR & First Aid for the Professional Rescuer and was trained as a phlebotomist. Her internships turned contract work. She worked as a health promotion coordinator in the wellness department for the corporate offices of Home Depot. And, after 18 years, she continues to work as an adjunct health educator for Lifestyle Improvements, Inc. In 2000, after helping her mother win the battle with colon cancer, her focus shifted to complementary and alternative health care. 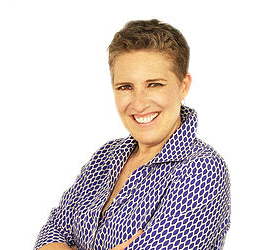 She was inspired to become an energy healing practitioner and massage therapist and has been Nationally Certified in Therapeutic Massage and Bodywork since 2002. She provides clientele with wellness coaching, energy work and therapeutic massage. After managing a Chiropractic office inside an integrative clinic for 5 years, Andrea is excited to be a part of the team inside the Center for Total Wellness Solutions providing leadership in the business, as well as, being a facilitated healing practitioner for the patients. Andrea is a proud mom to an adorable toddler. 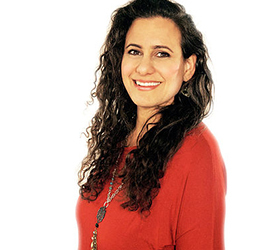 She believes in natural parenting, holistic health, living eco-friendly & from the heart.